Join us in developing a process-oriented website on ‘Incremental Housing’. Whatever the name, including owner-driven housing, staged/phased development housing, core housing, pay-as-you go, it is the de facto pattern in urban growth, particularly in the low-income sectors in Third World countries. 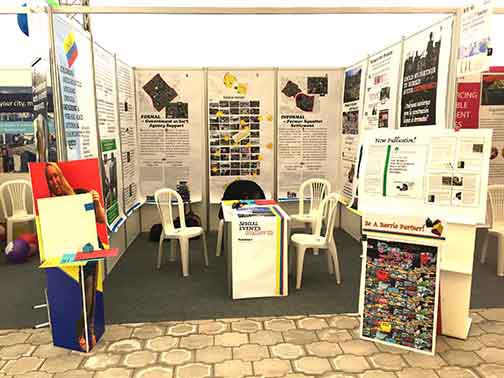 This website is a resource for incremental housing strategy in rapidly growing urban areas of the Third World, highlighting supportive interventions by government, private sector, and NGOs. 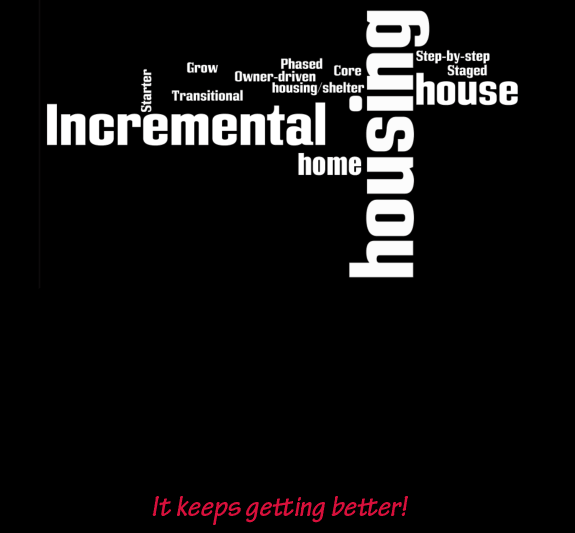 Send us your comments, ideas, and examples of incremental housing!